Michael Mankes | Littler Mendelson P.C. He also has extensive experience conducting pay equity audits for all types of employers, and helped develop the Littler Pay Equity Assessment™. His practice includes counseling employers on a broad range of state and federal issues related to pay equity, from compliance, to updating policies and job descriptions, to training managers and recruiters, and more. 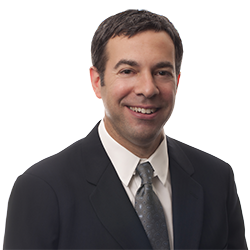 Additionally, Michael has authored publications on a variety of labor and employment subjects, including diversity, employee handbooks and the legality of employee participation committees. He currently serves as the office managing shareholder of Littler's offices in Boston, Providence and Portland. He is a former member of the Associates Committee. During law school, Michael served as a summer clerk for a U. S. District Court judge and was an intern at the NLRB. He was a member of the Comparative Labor Law Journal.